Two teams in the tournament, Martinique and French Guiana, are not official members of FIFA, but are a part of the Caribbean Football Union and are thus able to participate in the CONCACAF Gold Cup should they qualify. Martinique and French Guiana are both part of France and are not independent nations. They officially fly the French flag at the tournament and play the French anthem before matches. This leads to complications when it comes to determining who is eligible to play for both sides. 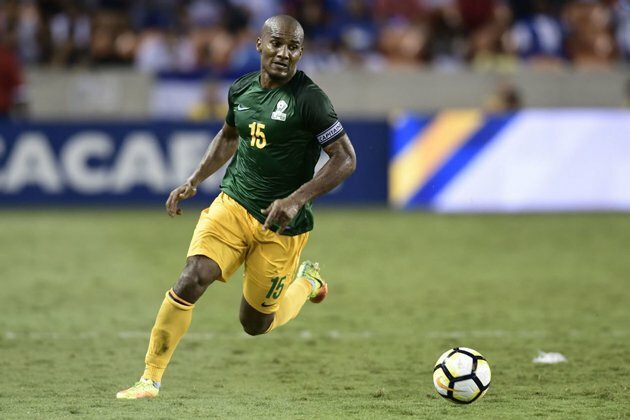 However, all were stunned when French Guiana called up Florent Malouda, who has 80 caps for the French National Team, to play for them in the 2017 Gold Cup. Despite a warning from CONCACAF over the ineligibility of Malouda, French Guiana called him up anyway. CONCACAF ruled him ineligible due to the fact he was cap tied to France despite French Guiana’s protestations that they were technically a part of France so no rules were broken in calling him up. In French Guiana’s opener against Canada, they obeyed by CONCACAF’s threat and did not field Malouda and lost the match 4-2. In the following days before French Guiana’s match against Honduras, coach Jaïr Karam stated his intention to play Malouda despite the threats of forfeit from CONCACAF. The bombshell came when the team sheets were released and not only was Malouda starting, he was the captain. Despite finishing 0-0, CONCACAF stated that French Guiana had forfeited the match 3-0 and would be fined for their actions. French Guiana lost their final match to Costa Rica 3-0 and they subsequently bowed out of the tournament. Honduras as a result of the forfeit, advanced to the quarterfinals despite not actually having scored a legitimate goal all group stage to show how foolish CONCACAF were to make French Guiana forfeit a match under their watch.